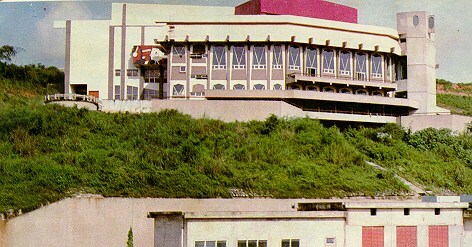 Located in the south-west geopolitical zone of Nigeria, Oyo State was one of the three states carved out of the former Western state of Nigeria in 1976. Oyo State consists of 33 Local Government Areas which are: Akinyele, Afijio, Egbeda, Ibadan North, Ibadan North-East, Ibadan North-West, Ibadan South-West, Ibadan South-East, Ibarapa Central, Ibarapa East, Ido, Irepo, Iseyin, Kajola, Lagelu, Ogbomosho North, Ogbomosho South, Oyo West, Atiba, Atigbo, Saki West, Saki East, Itesiwaju, Iwajowa, Ibarapa North, Olorunsogo, Oluyole, Ogo Oluwa, Surulere, Orelope, Ori Ire, Oyo East, Ona Ara. Oyo State, popularly referred to as the “Pace Setter” is one of the 36 States of the Federal Republic of Nigeria. It came into existence with the break up of the old Western State of Nigeria during the state creation exercise in 1976 and it originally included Ọsun State, which was split off in 1991. 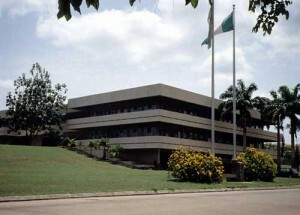 Ibadan had been the centre of administration of the old Western Region, Nigeria since the days of the British colonial rule. 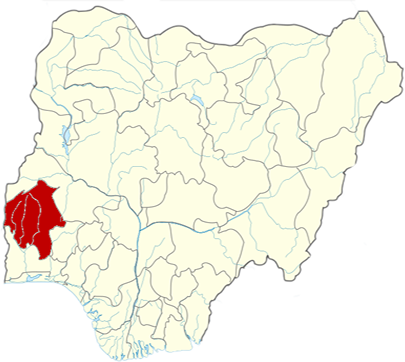 The state which is homogeneous, has a population of about 4.5million and predominantly occupied by Yoruba people. Within the State however, there are sub-ethnic groups with distinct dialect peculiarities. The people of Oyo State may be divided into five broad groups which are: Ibadans, Ibarapas, Oyos, Oke-Oguns and Ogbomosos. 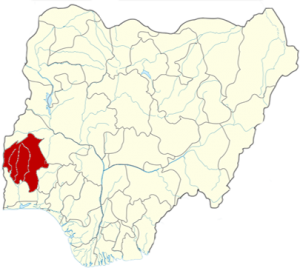 Geography The state covers a total of 27,249 square kilometres of land mass and it is bounded in the south by Ogun State, in the north by Kwara State, in the west it is partly bounded by Ogun State and partly by the Republic of Benin, while in the East by Osun State. The landscape consists of old hard rocks and dome shaped hills, which rise gently from about 500 meters in the southern part and reaching a height of about 1,219 metre above sea level in the northern part. Below are a few of the tourist hotspots within the State.